An architect’s or a designer’s search for the right products for a construction project is a gargantuan task. 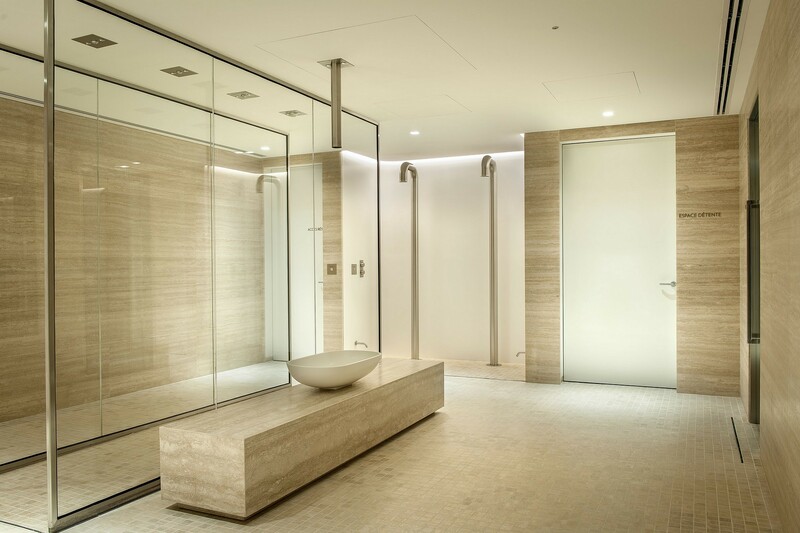 With fast developing technologies and rapidly evolving designs in the construction space, it is extremely difficult for one person to keep abreast of all changes so they don’t miss out on creating a home or an office with the best possible products. 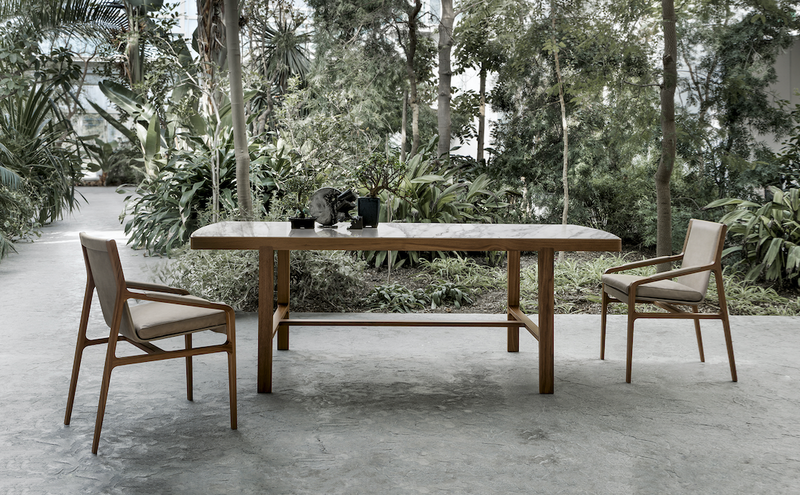 The dining room designed by Alivar is an elegant but informal place that is enriched with Radar XL and Convivio, two new products that seem to bypass the simple definition of a ‘dining table’, reaching a deeper meaning. Designed byGiuseppe Bavuso for the Home Project collection, Radar XL and Convivio are tables that with their great scenic impact set out to be the unrivalled features of the dining room, becoming true works of sculptural beauty, shaped through the skilful use of fine materials. 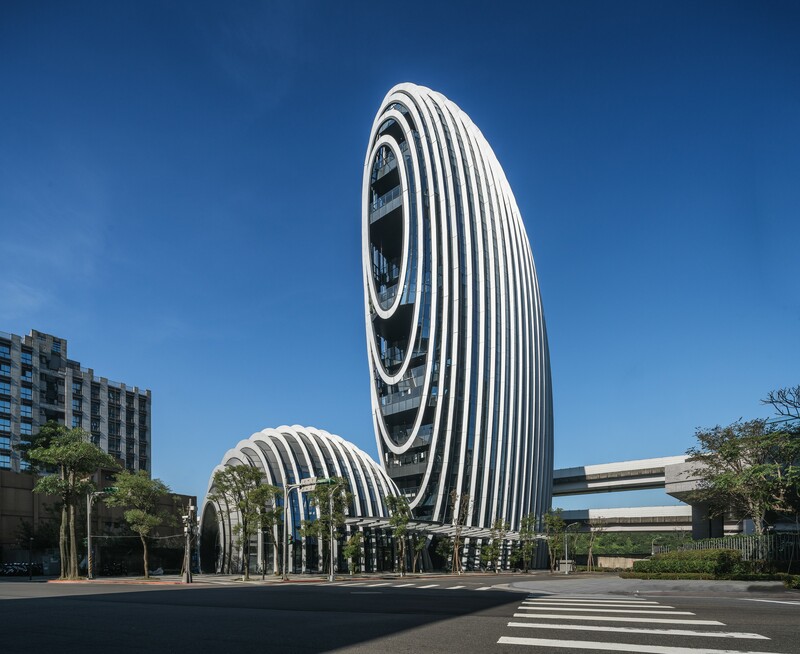 Aedas-designed Lè Architecture in Taipei, Taiwan, received the most public votes for Commercial-Office – High Rise (16+ Floors) and won Architizer A+ Popular Choice Awards 2018. This year the highly publicised campaign received over 400,000 public votes from more than 100 countries and territories. 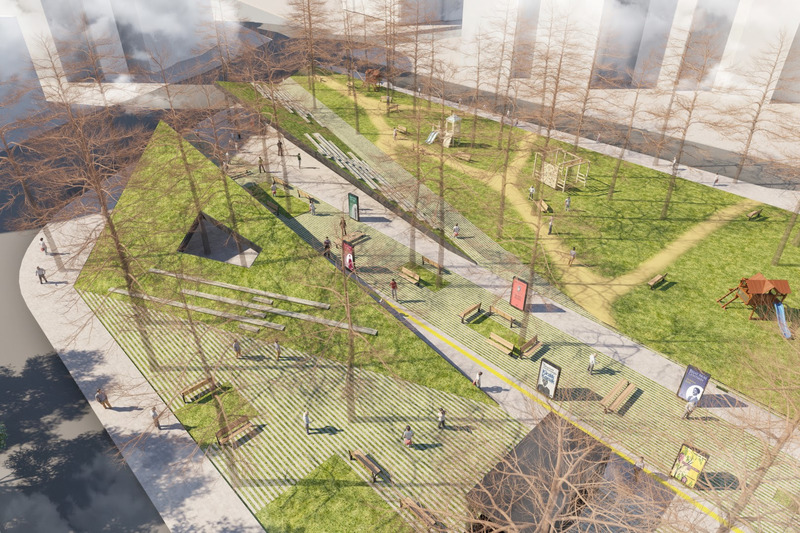 Beylikduzu Municipality Cumhuriyet Street Urban Design Project, designed by PDG Architects, is turning a public space into an open air museum and has aimed to obtain products that are important to humanity and which are not unscaled. Around the idea “Touching the green”, the project has been aimed to create the balance between the green pattern and the settlement. The Kiosk Structure, which has constructed at the first stage of the urban design project, has been awarded with Architect Turgut Cansever National Architecture Awards. 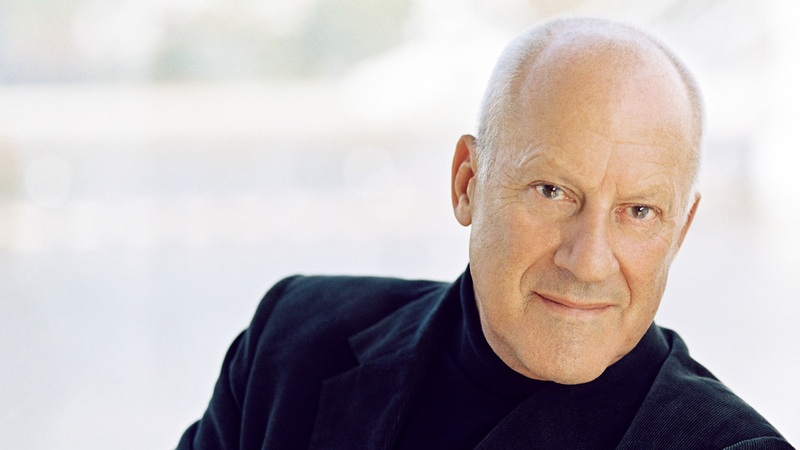 “We are delighted that Norman Foster has agreed to serve as our President. 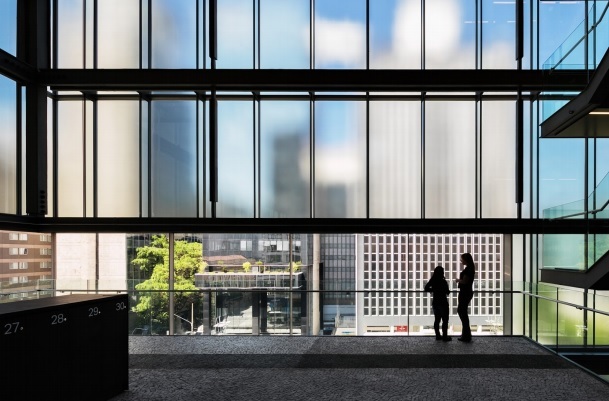 Britain’s most eminent architect, renowned across the world as a master of his profession, he combines huge accomplishments with a laser-sharp strategic vision of how our cities should develop. We look forward to working with him to help ensure that the good design is seen across the country, especially in the context of the Northern Powerhouse, as something that both creates and enhances economic growth”. 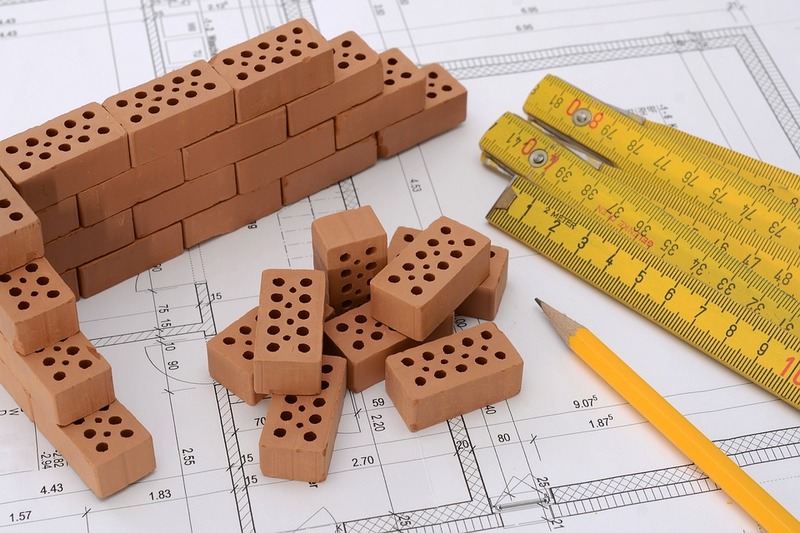 List of Architects in Patna, to find the best architect & building designer for your project. It is often said when you are building your house, you are building your dream. 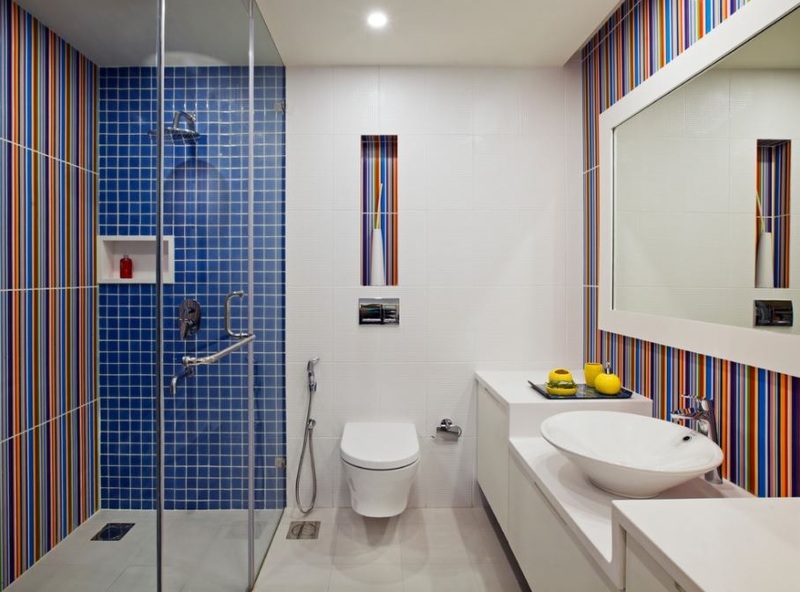 An architect and designer can make your dream house a reality.